Rabah Bu Hamdan, Group Chief Human Resources Officer leads the human resources function at NAS. This includes recruitment and selection, employee relations, training and development, succession planning, staffing and diversity, compensation and benefits, performance management and implementation of HR systems or processes globally. Rabah has been with NAS since 2013, initially serving as the Group Human Resources Director. During his tenure, NAS has expanded into nine countries and employee figures have grown from 2,000 to around 8,000. Rabah is also responsible for implementation of the NAS culture and a key driver for improvements in performance management and professional development. 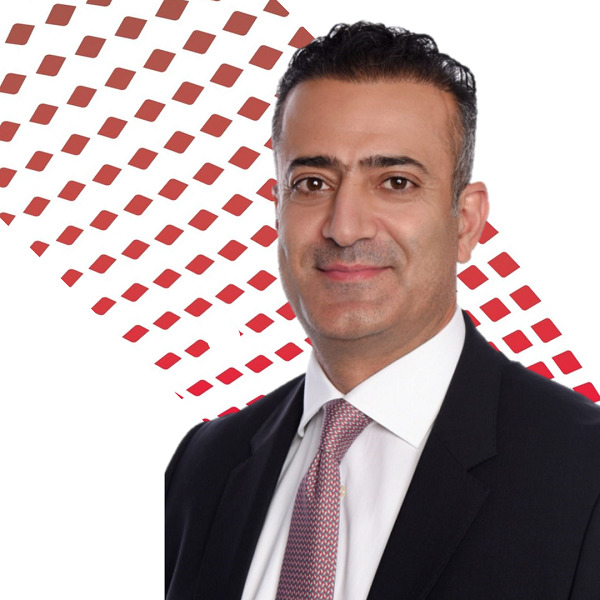 Prior to NAS, Rabah worked for over 10 years at various international companies with different lines of businesses across the region, where he handled key positions in the GCC. He is also well experienced in the retail business having worked with supermarket chains, fashion brands, food and beverage companies as well as telecommunication, security, and real estate organizations. Rabah is a Masters in Business Administration (MBA) degree holder from the Maastricht School of Management and also has a degree in Law.